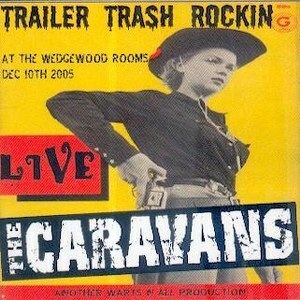 Caravans play hard Rockabilly with influences from Punk Rock to Country. 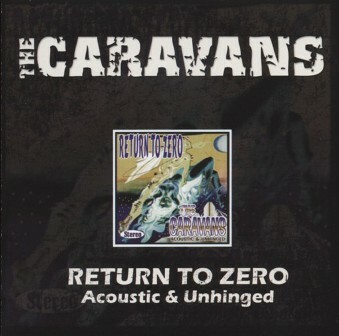 With this all-acoustic album, Mark Penington and his cohorts replace the power that runs their amplifiers with a different kind of electricity, sparked by a combination of adrenaline, musicianship and great songs. 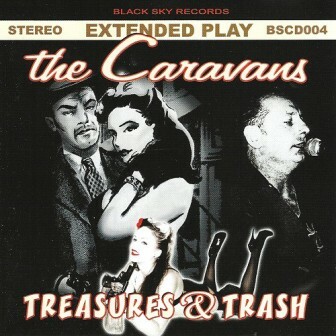 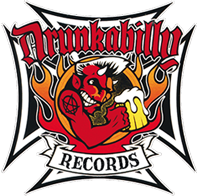 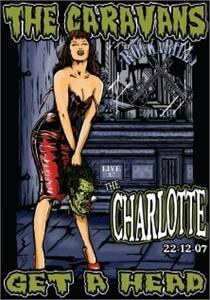 The material is weighted by originals, but includes covers unexpected for any kind of Rockabilly band. 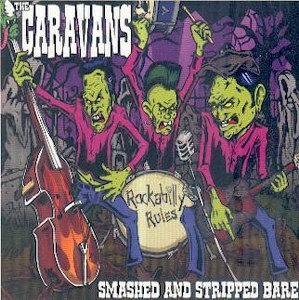 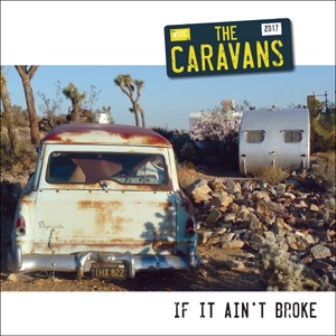 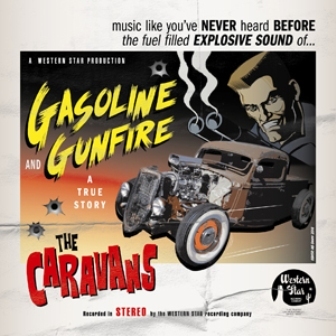 So if your in need for a special and unique CD by the Caravans , get it !! 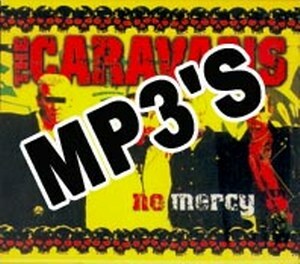 !A must have for every fan of the Caravans.